I remember when I first heard of Big Mouth. It looked unlike any other show I had ever seen. Once I watched the first season, I ended up really liking it. Season 2 was better than the first in every possible way. When I heard ‘My Furry Valentine’ was coming out I was hoping I would get to watch it. I was able to get a screener of this episode and here is my thoughts on it. A half-hour edgy adult animated comedy from real-life best friends Nick Kroll and Andrew Goldberg about the glorious nightmare that is teenage puberty. Teenage hormones were out of control on ‘My Furry Valentine’. Nick and Jessi just wanted to get through the holiday, while Andrew wanted to spend it with Misty. When she appears to like someone else, he naturally overreacts. Jessi ends up finding someone to spend the holiday with, and it ends up being more fun than she thought. Nick is also having issues with his new hormone monster, but as this episode comes to an end it looks like things may work out okay. 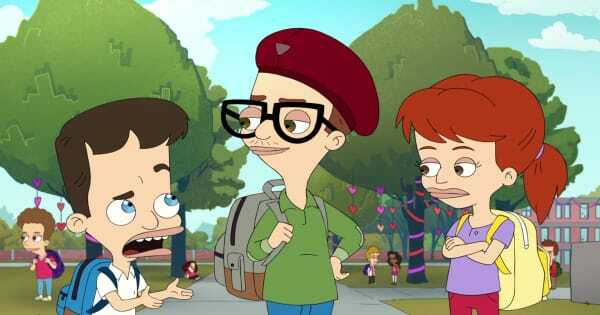 If you liked the previous seasons of Big Mouth then you won’t want to miss this episode. 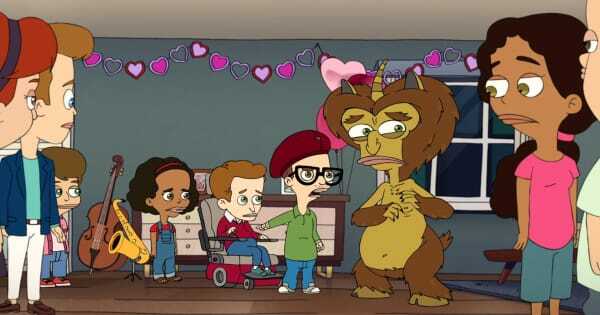 Big Mouth ‘My Furry Valentine’ premieres this Friday on Netflix. You can follow Big Mouth on Facebook, Twitter and Instagram.